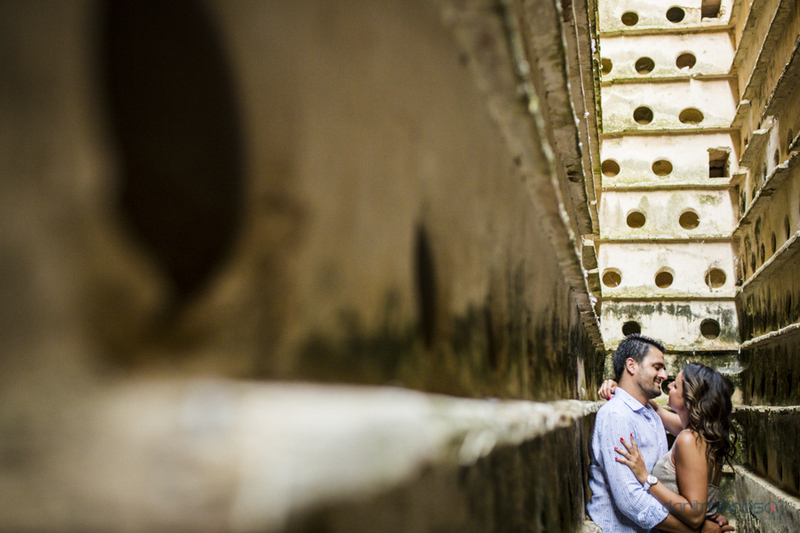 Three weeks before their wedding day, they decided to take some pictures in a pre wedding shoot. 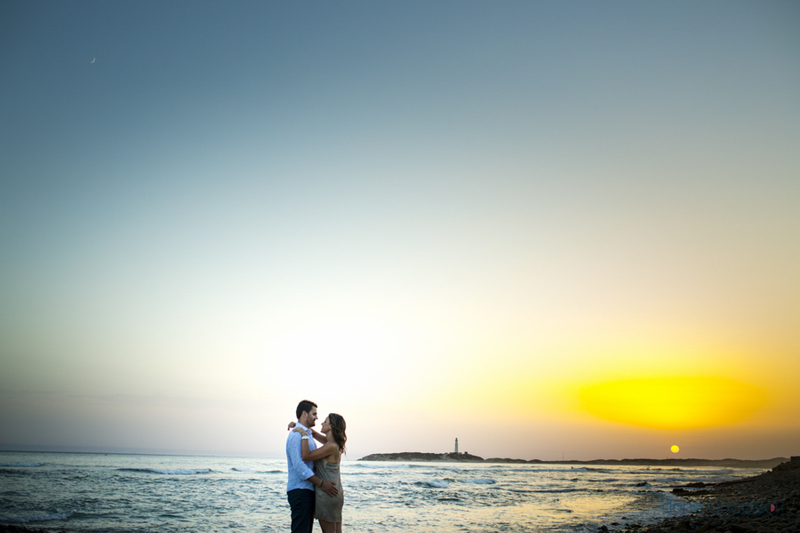 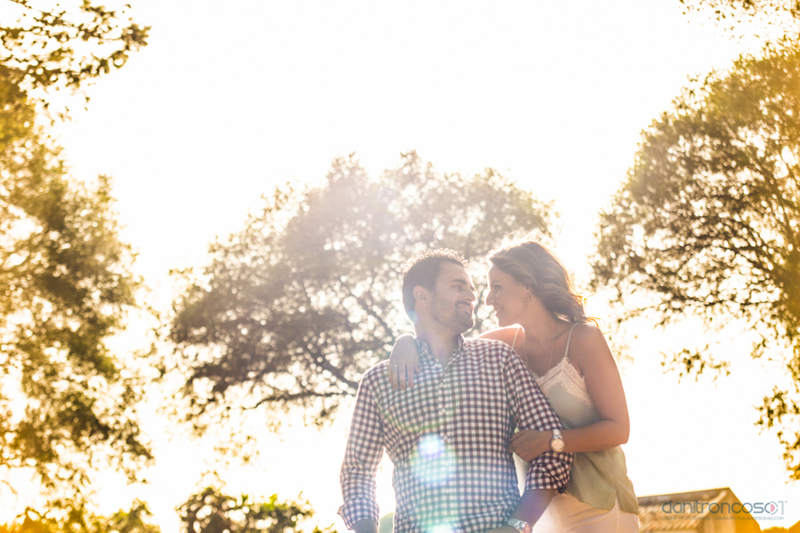 This shooting was in Trafalgar, in Cádiz and we could enjoy a lovely sunset in the south of Spain. 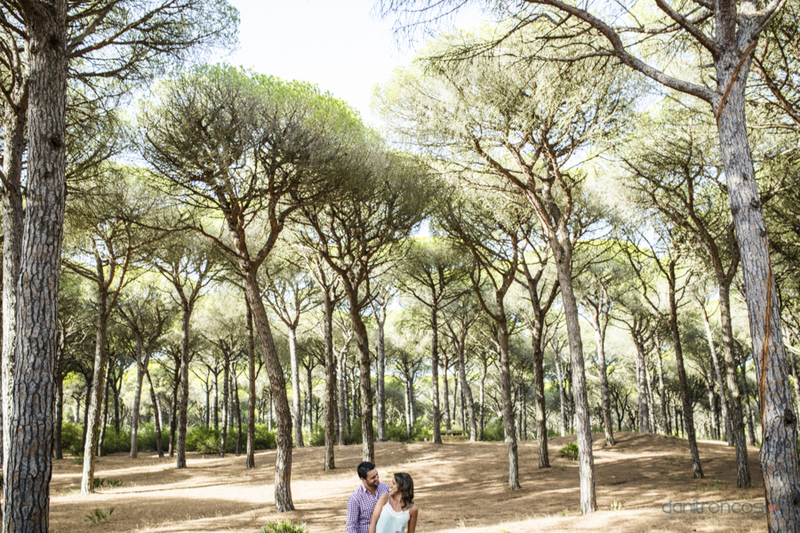 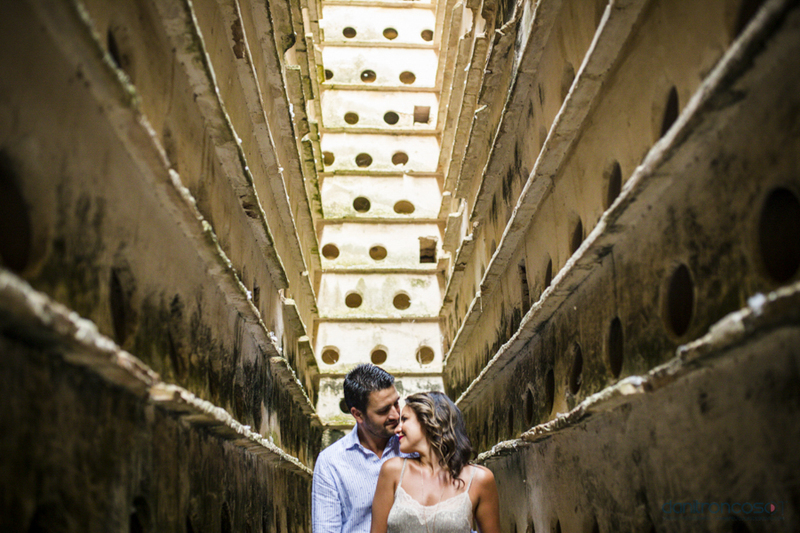 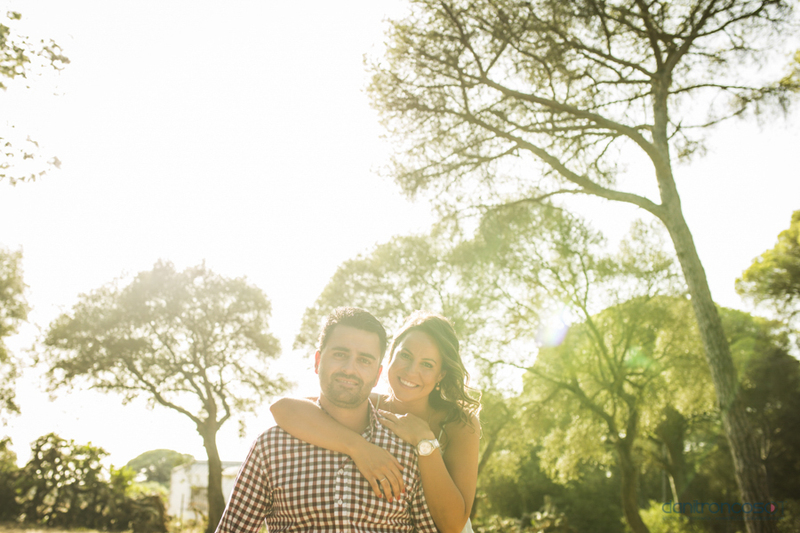 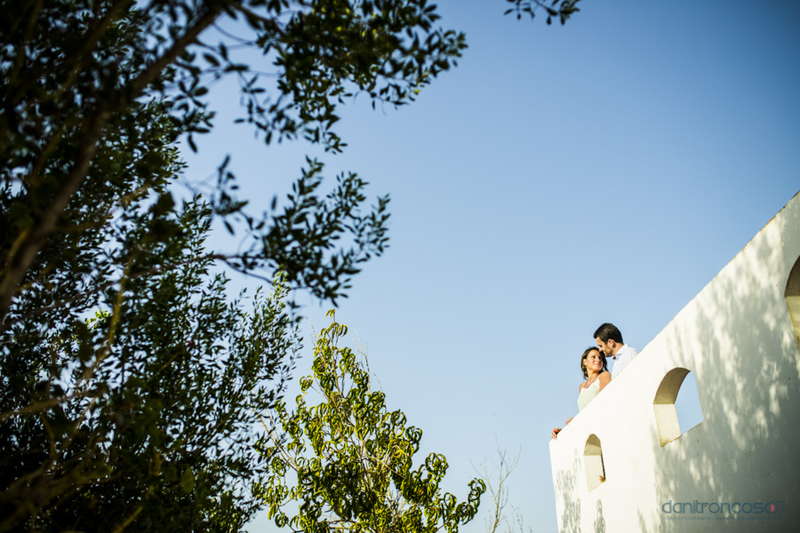 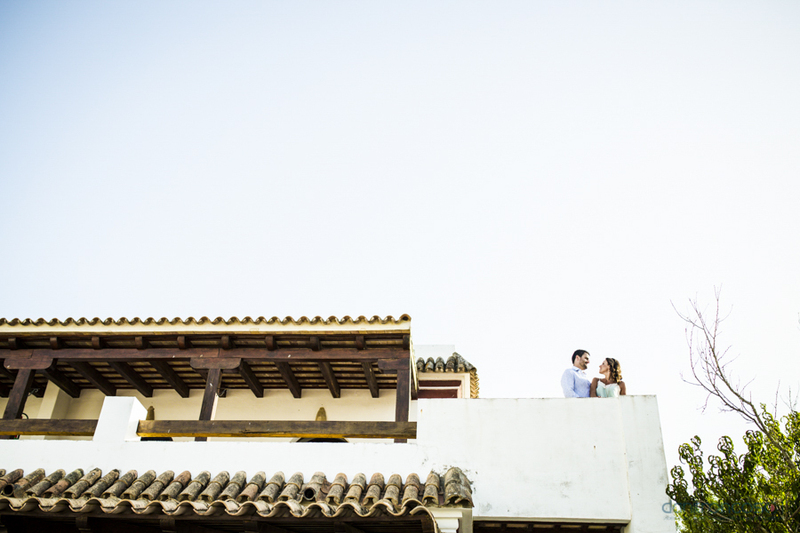 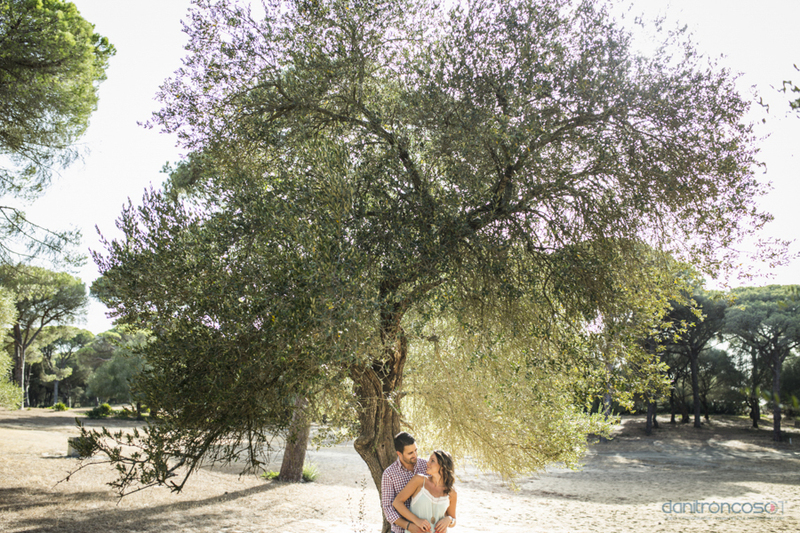 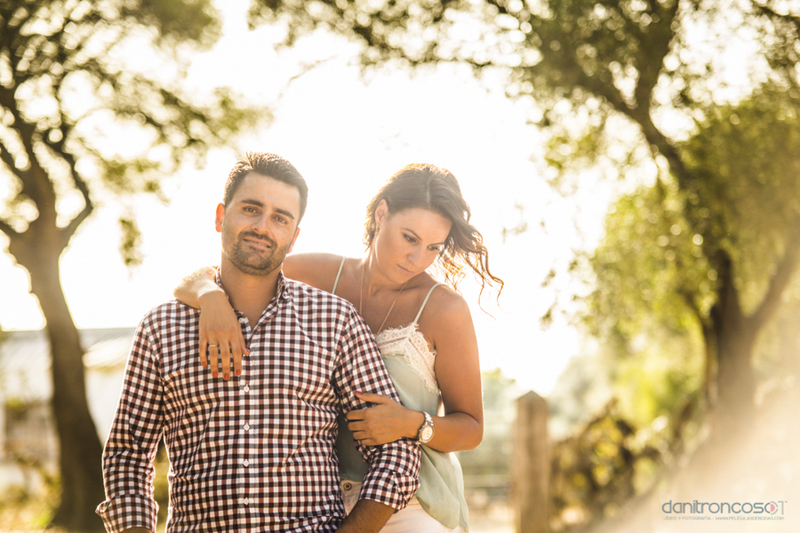 This entry was posted in Wedding Photography in Spain and tagged Cádiz, pre weeding shoot, prewedding session, Trafalgar.